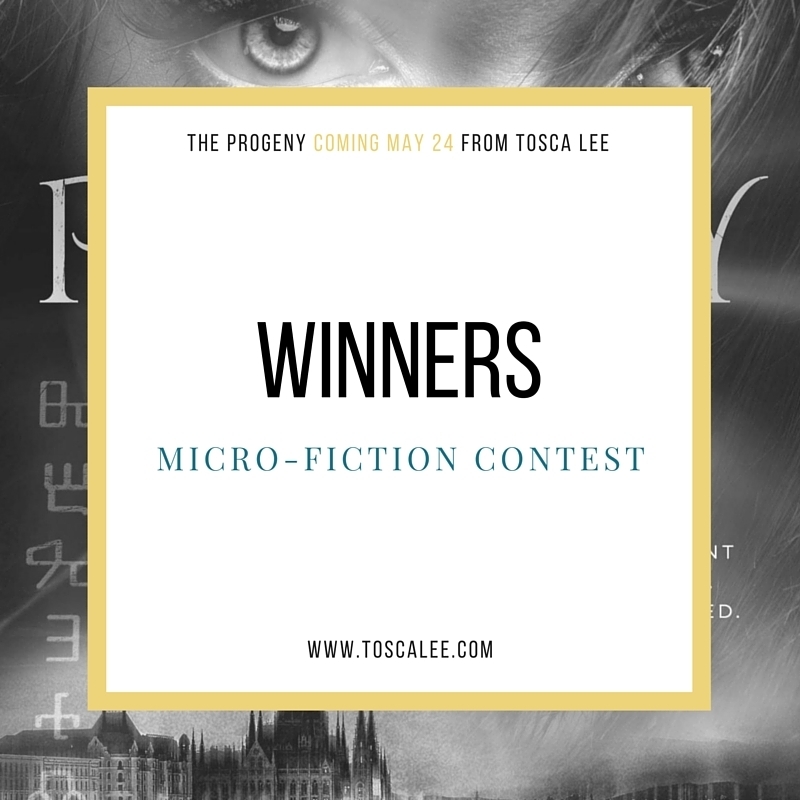 17 May Micro-Fiction Contest Winners! So, the last time I had a book release and did my traditional first signing at my “home” Barnes & Noble, something amazing happened. There I was, shoes kicked off (for some reason this is becoming a habit) and somewhere around two hours in, I look up to find my then-boyfriend standing in line. 13 May The Progeny Chapters 1 & 2 – Read Here!